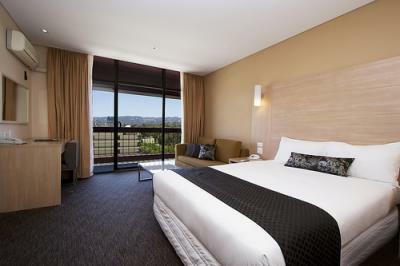 Grand Chifley Adelaide is a 4.5 star (AAA rated) hotel located towards the south of Adelaide's CBD. 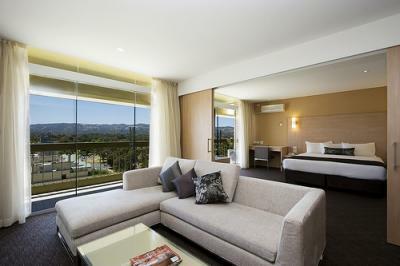 The hotel provides great views of the surrounding areas, and rooms have recently been refurbished. The hotel offers business facilities and conference rooms, and there is an outdoor pool and restaurant for guests' leisure.